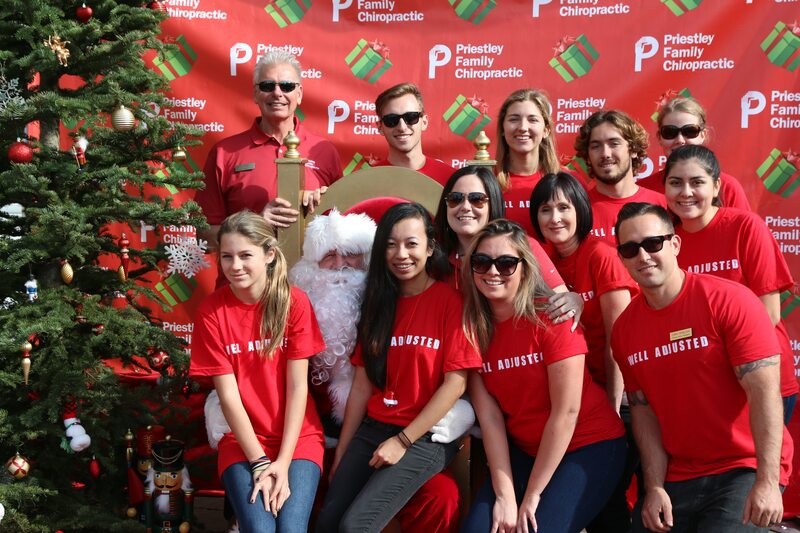 Priestley Family Chiropractic has been offering complimentary photos with Santa for over 30 years and has been a long tradition for the people of the city. We want to thank all of you who came down to participate. It was great to see everyone in the community having such a wonderful time! 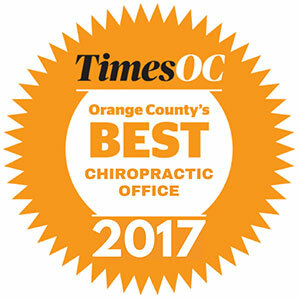 Enjoy your complimentary photo courtesy of Priestley Family Chiropractic. Make sure you mark your calendars next year for your photos on Sunday, December 2, 2018.